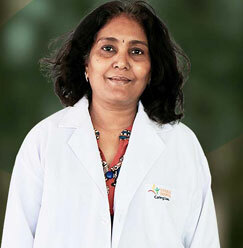 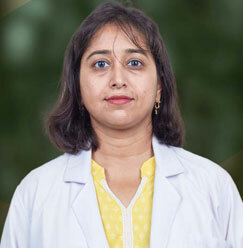 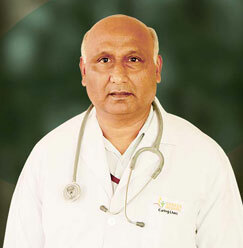 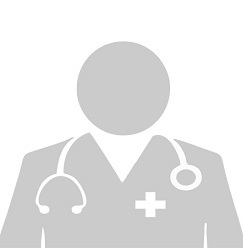 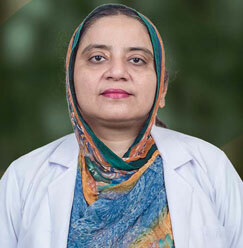 Dr. Shashi Bhushan is designated at Sharda Hospital as a progressive Professor. 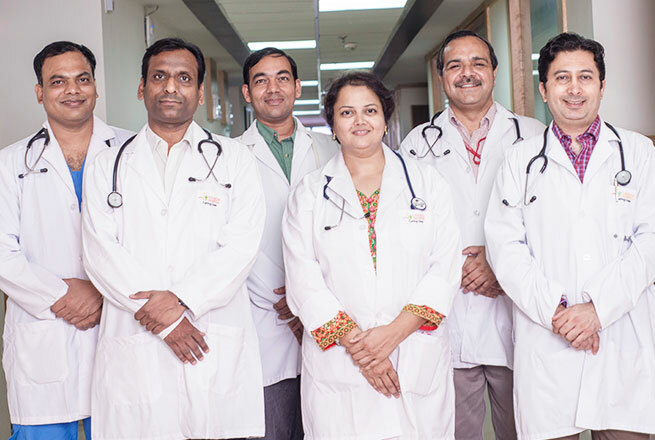 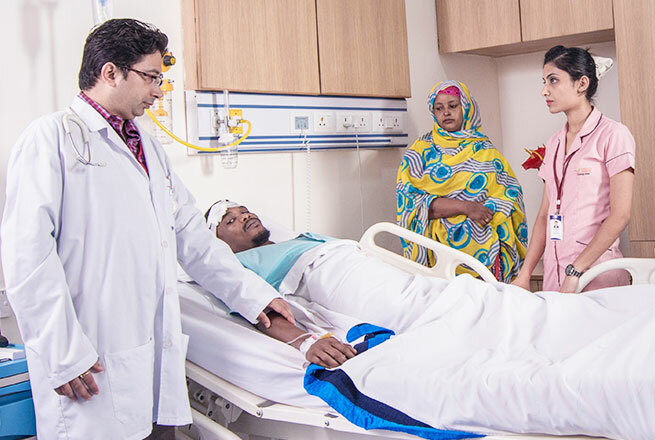 He joined Sharda Hospital in the year 2016. 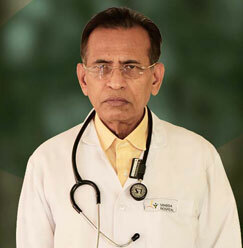 Dr. Bhushan is an established bedside clinician known for performing Neonatal cerebral ultrasonography at Neonatal Intensive care unit of AIIMS and received in-house training to perform Pediatric Echocardiography. 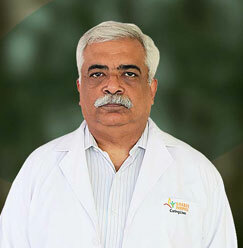 He has been involved in the training of Interns, DNB candidates, and PG students during tenure in Army. 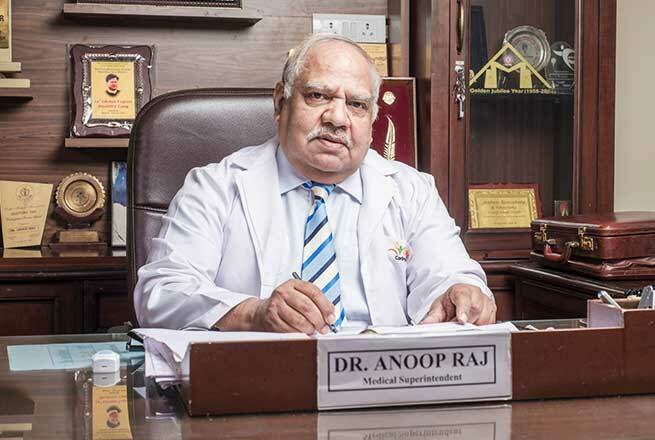 Apart from this, he was invited by organizers of National Neonatology Forum of India.